How do you find your audience? How do you reach them? Who's after your business and what is your ultimate goal? When you've decided to commit to email marketing, Benchmark is ready with a step by step strategy guide. Six of our finest bloggers have pooled their collective marketing know-how to bring you a concise yet informative examination of email marketing: from choosing your audience through design and content and even going viral. 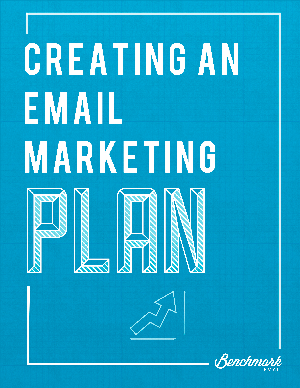 Are you ready to start Creating an Email Marketing Plan?